Ask CF: What Should I Wear for My Video Interview? Stand out during your next interview – even if it’s just over Skype. I landed an interview for my dream job! The weird part is that it’s over video, so it’s harder to stand out visually. Do you have any tips on what to wear, including hair and makeup, for something that will only show me from the chest up? Congratulations on your interview! 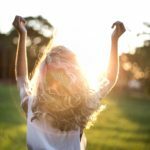 It’s so great that you have the opportunity to potentially land your dream job. The truth is, dressing for a video interview is actually not so different from dressing for a regular in-person interview. If you decide to wear something printed, stick with a pattern that isn’t too intricate: Loud, complicated patterns can be especially hard on the eye on camera, making it difficult for the interviewer to focus on you. 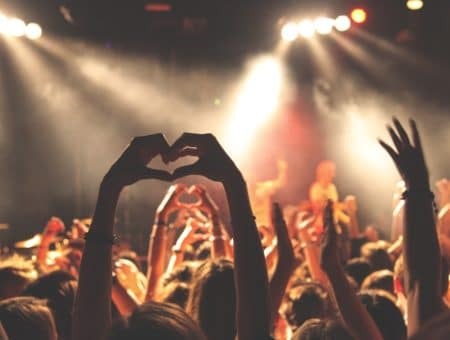 Avoid wearing jewelry that makes a lot of noise: While clanking bracelets, earrings, or necklaces can be disruptive in real life, they become even more distracting when you’re on camera, where the sound isn’t as clear as it is in real life. These noisy accessories can make it harder for your interviewer to hear what you’re trying to say. 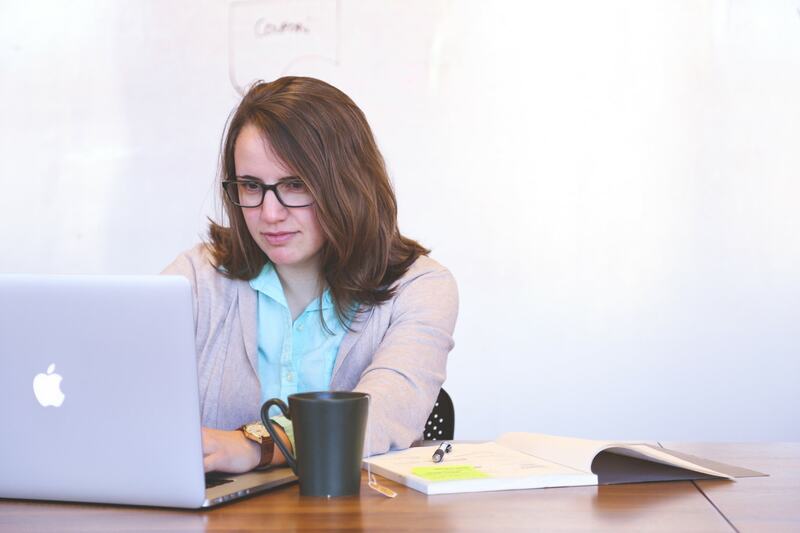 Try on several looks before your interview–in front of the camera: Webcams are notoriously harsh on everyone’s features, so it’s a good idea to try on a couple of different outfits, hairstyles, and make-up looks with the camera going to see what looks best. You might feel silly doing this at first, but it’ll save you the trouble of realizing mid-interview that what you thought was the perfect look in real life falls flat on camera. 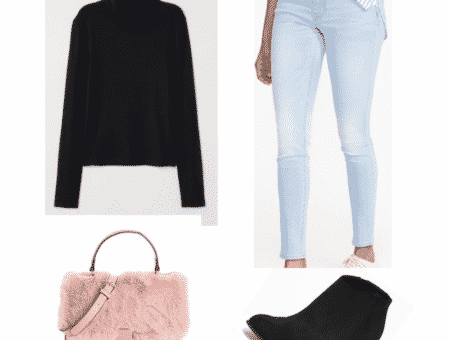 Now that you have these ideas in mind, let’s break down the looks that I’ve assembled for you! 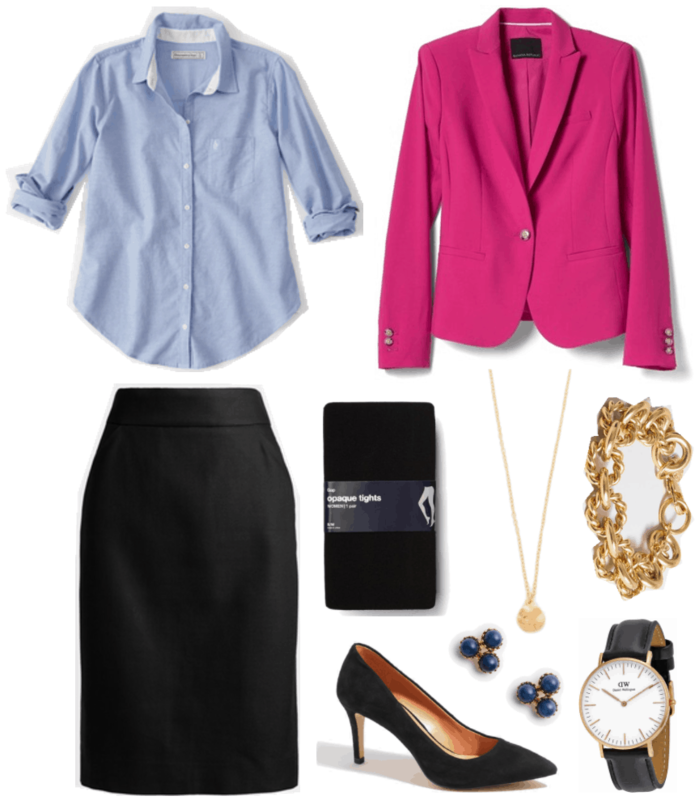 For the first interview outfit, we have a business casual look that is feminine and bright, but not too flashy. Start off with a simple blouse. A solid color works best, but a subtle print (e.g. thin stripes) in soft colors would work well, too. 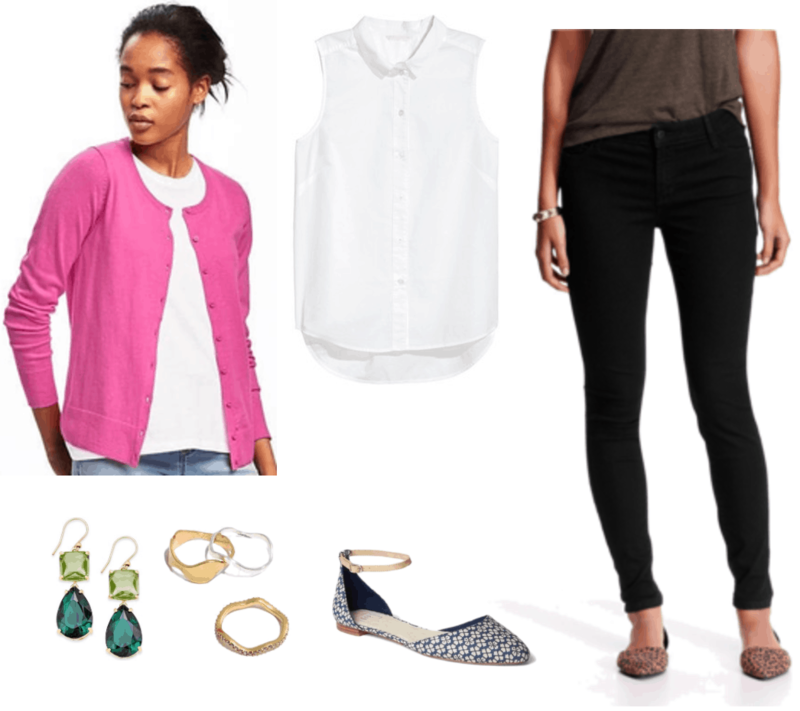 Next, to add some color, layer on a brightly colored cardigan that flatters your skin tone. I’ve chosen this cool bright pink because not only is it flattering on a variety of skin tones, but it is also just bright enough to make you stand out without looking over-the-top. Black skinny jeans anchor the look, while these pretty patterned d’orsay flats add a dose of fun that is still work-appropriate. Finish off the look by accessorizing with some subtly cool stacking rings and these gorgeous green drop earrings that contrast with the color of the cardigan. As a bonus, they are just the right size to frame your face without distracting from it. This outfit is actually quite similar to the first one, except that it’s more formal. To start, put on a blouse with a few special details, like this beautiful ruffled and pleated silk one from J.Crew. A pale gray blazer keeps the look interview-appropriate, and, unlike black or navy blazers, it won’t look too harsh on camera (as per my first tip above). Pair these items with some classic black pants, and add a belt with subtle gold hardware for more visual interest. For a pop of color, slip on some magenta ballet flats that are as comfortable as they are stylish. If you’re interviewing for a more creative job, don’t be afraid to let yourself really stand out, particularly when it comes to accessories! Here, I’ve paired a bright green sweater with a fun and unique statement necklace for a bold look that exudes confidence! If you’d like to add more accessories to the look, put on a pair of twisted gold earrings that are flashy enough to be noticed, but won’t clash with the necklace. A chic cuff bracelet also complements the look nicely. 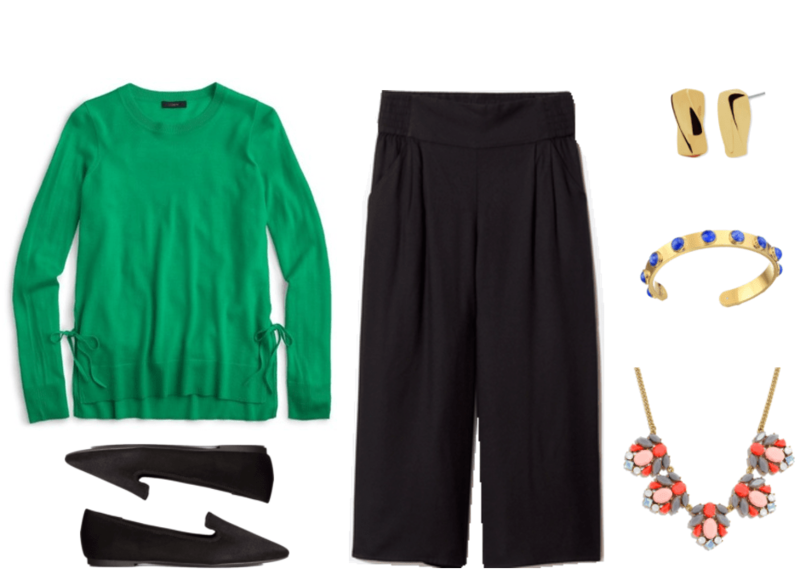 As for bottoms, I’ve chosen a pair of black culottes; the dark color offsets the brightness of the sweater, while the trendy silhouette offers a change from your usual black dress pants. Complete the look with a simple pair of loafers and you’ll have a look that is at once classic and cool. 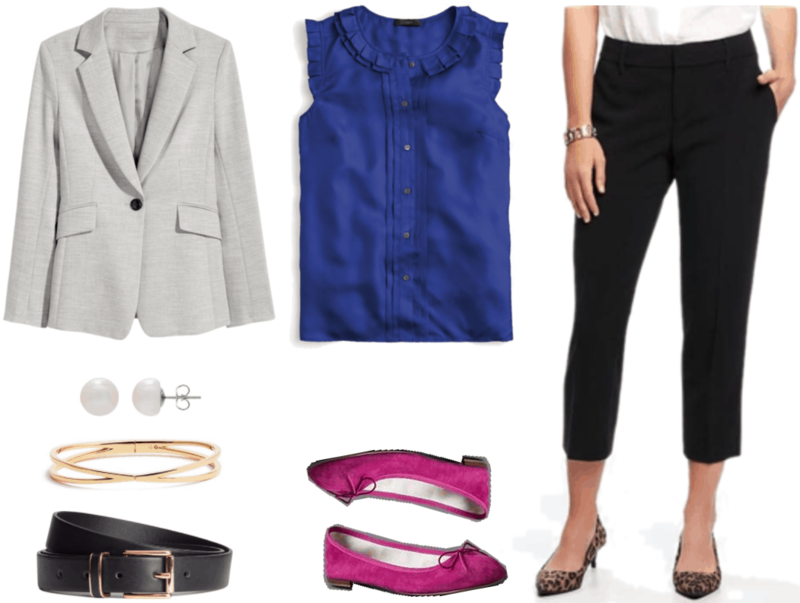 This final outfit is the most formal of the bunch; it incorporates classic silhouettes–a single-button blazer, a button-up shirt, and a pencil skirt–along with subtle accessories for a look that will work for nearly any interview. As far as shoes are concerned, I like the idea of some heels that are feminine but not too high, like the ones shown here, although simple black flats would work just as well. In terms of legwear, opaque black tights are a streamlined, easy choice that won’t distract from the rest of the outfit. When it comes to jewelry, keep things understated yet chic: I love these cool, slightly quirky Ann Taylor studs. Next, this J.Crew Factory chain bracelet combines smooth and twisted textures for a subtle yet interesting statement. Lastly you really can’t go wrong with a classic circle pendant necklace and a rose gold watch to finish off the look. 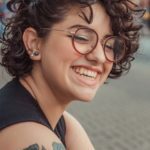 As far as hair and makeup are concerned, I recommend that you wear what you would normally feel comfortable wearing to an in-person interview–that is, a look that is natural and simple, yet polished. While it’s true that you sometimes need a bit more makeup in order for your features to show on camera, you still want to keep in mind that it’s better to look more natural than it is to look too done-up. For foundation and concealer, I recommend using something with light or medium coverage that will allow your natural skin to show through a bit. This will prevent you from looking too “flat” on camera. As far as eye makeup goes, pick a shade that subtly brings out your eye color; think anything that reads neutral. For eyeliner, use a black or brown shade to lightly line your upper lids only. Add a couple swipes of simple black mascara to further define your lash line. For lip color, I recommend either a tinted lip balm or lipstick in a your-lips-but-better shade. Lip gloss is also fine, as long as it’s not too shiny or sparkly. Regardless of the position you’re interviewing for, I’d skip the contour (if that’s something you normally do) and instead go for natural-looking blush and highlighter shades that will give you a natural flush and make you look awake and alert! Finally, for hair, feel free to wear it down and in soft waves, like Zendaya does in this photo. If, however, you prefer to wear your hair back, pin it back into a half-ponytail, like Holland Roden does here, or a sleek low ponytail, like Emmy Rossum does here. 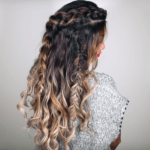 (Use some anti-frizz serum or a very small amount of light-hold gel to tame any fly-aways). Good luck with your interview, and I hope these looks inspire you to go forth with confidence! Thanks for your question! Have you ever had to do an interview over video? What was it like compared to your other interview experiences? Do you have any more tips about how to stand out on camera? Let me know in the comments!